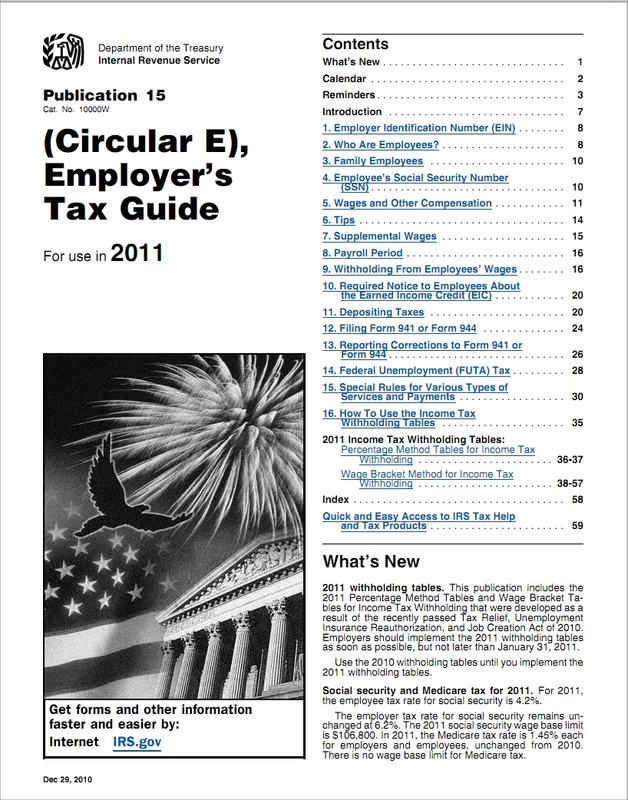 We recommend that the IRS tax tables for 2011 be used on your first payroll run of the new year to manually verify that the tax tables you’ve uploaded to your computer system match with the official tables issued by the IRS. Small discrepancies of a few centers are typical. 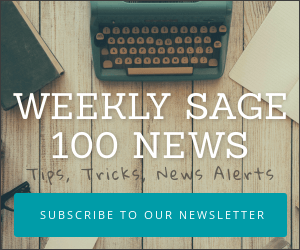 If you’re seeing discrepancies of several dollars then you should check to be sure you have the proper Sage ERP MAS 90 or 200 tax tables installed . We recommend that even after installing the Sage ERP MAS 90 or 200 tax table updates that you also go into the Circular E for 2011 and manually compute several (or all) tax withholdings for each of your employees. Issues around incorrect tax tables are significantly easier to correct during the first payroll of the new year than if they’re discovered at year end and retroactive fixes need to be made. When in doubt – be sure you consult with your tax progressional about proper tax treatment of both employee wages and any deductions which you are creating or continuing to use. The tax law changes frequently and it’s better to set these deductions up properly from the start than to notify employees midway through the 2011 tax year that there’s a change to their payroll withholding. You can download the IRS tax tables from the IRS Site — http://www.irs.gov. Always check to be sure you are using the most current rates and that pending changes are included in any guides that you are using for reference. Pay attention to effective dates since some late changes may allow for adoption during the current year so long as you make adjustments. Consult your tax professional for advise on tax matters.